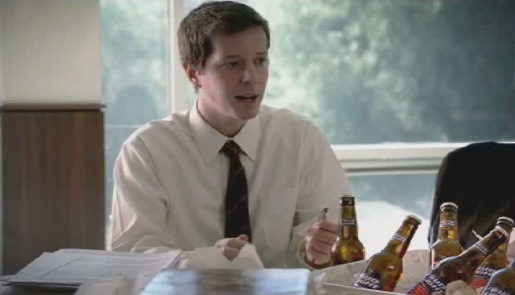 Anheuser Busch presents Bud Light as the affordable and drinkable choice in this slightly humorous commercial set in a company struggling to cope with tight finances. Meeting was developed at DDB Chicago, filmed by director Erich Joiner via Tool of North America. Visual effects were developed at D Train. Sound was recorded at Another Country by Dave Gerbosi. Editor was Kevin Zimmerman at The Whitehouse Post.